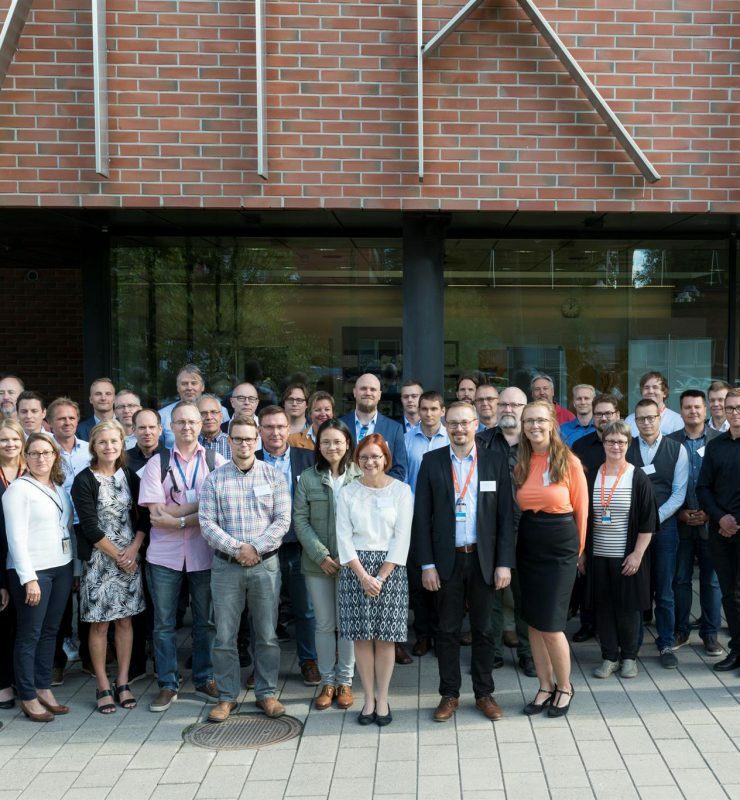 The Reboot consortia gathered for a kick-off meeting on August, 22 at VTT Mikes Metrology, Espoo, Finland. There were over 40 participants from various companies and research organizations. Productivity from data (first experimented at ABB). Tne project group will come together once again in November to share their experiences learned on their proofs-of-concept. Each PoC will combine results from research and SME services, so we expect to see new innovations and new people in the project by then! We have now more than 50 persons on-board from 5 factories and 3 research organisations, boosting digitalisation with number of proof-of-concepts. I want my money back in less than a year. Can your IoT solution do that? The Reboot model of operation is based on co-creation within actual production environments. Each forerunner factory acts as a research and development platform as well as a reference customer for the selected SMEs. 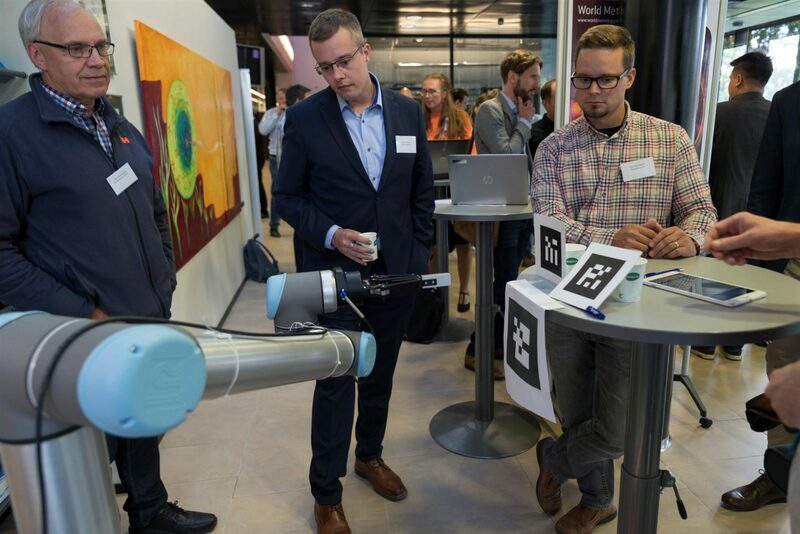 The Reboot consortia gathered for a kick-off meeting on August, 22 at VTT Mikes Metrology. There were over 40 participants from various companies and research organizations. 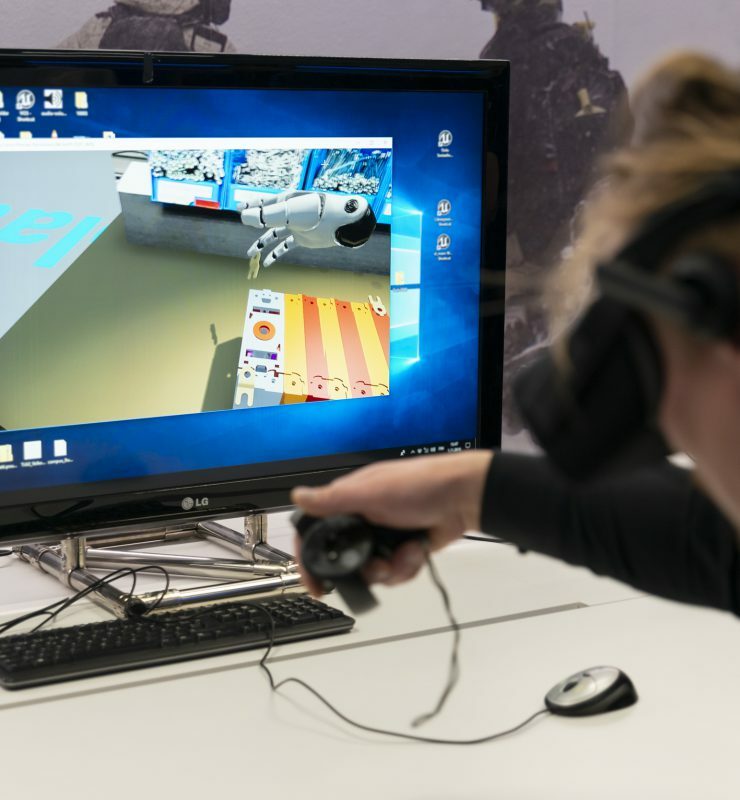 What’s happening internationally in industry digitalization, and can Reboot do it? 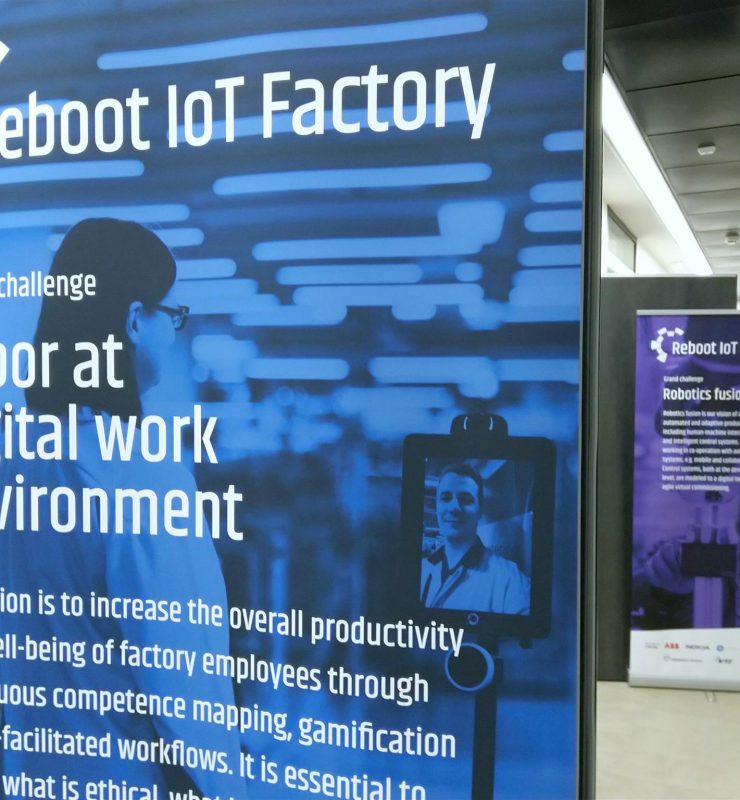 Reboot IoT Factory's research team visits regularly major international manufacturing industry technology exhibitions. 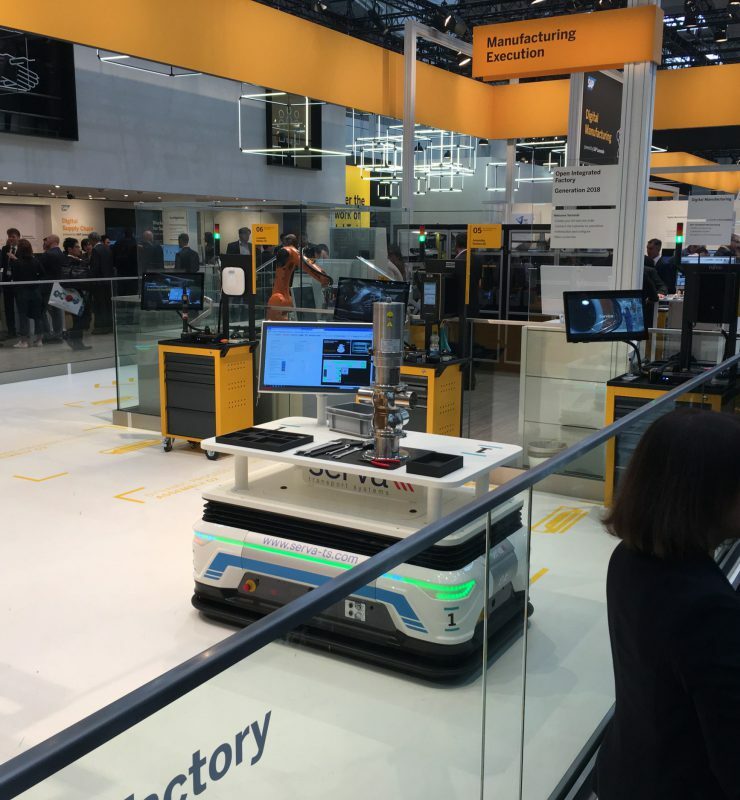 This blog post covers Tokyo Smart Factory Expo and Hannover Messe in 2018.
next post: I want my money back in less than a year. Can your IoT solution do that?